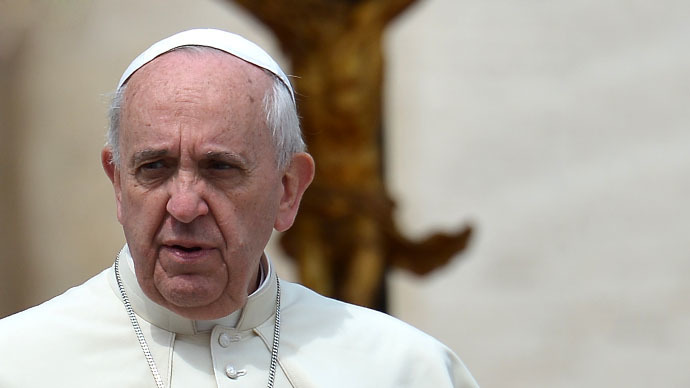 Pope Francis was caught in an argument with Israeli Prime Minister Benjamin Netanyahu on Monday over the language Jesus Christ spoke. On the last day of his trip to the Middle East the pontiff met with Netanyahu at a public event in Notre Dame Center in Jerusalem. 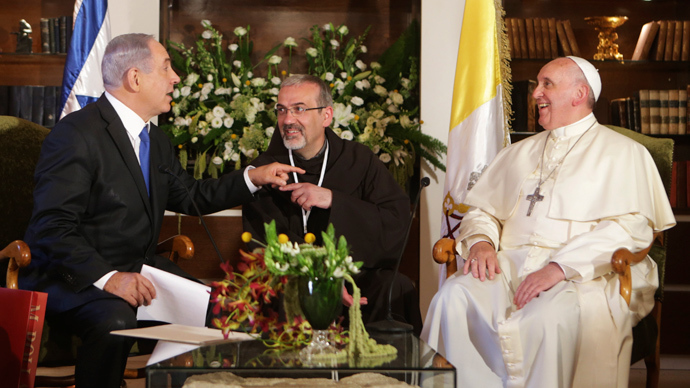 During his comments about a strong connection between Judaism and Christianity and tolerance towards Christians in Israel, Netanyahu told the Francis: "Jesus was here, in this land. He spoke Hebrew." "He spoke Aramaic, but he knew Hebrew," Netanyahu shot back. "Jesus was a native Aramaic speaker," Israeli linguistics professor Ghil'ad Zuckermann told Reuters. "But he would have also known Hebrew because there were extant religious writings in Hebrew." Aramaic is closely related to Hebrew and was widely spoken across the ancient Middle East. Today it is mostly defunct and is used only by small isolated communities. 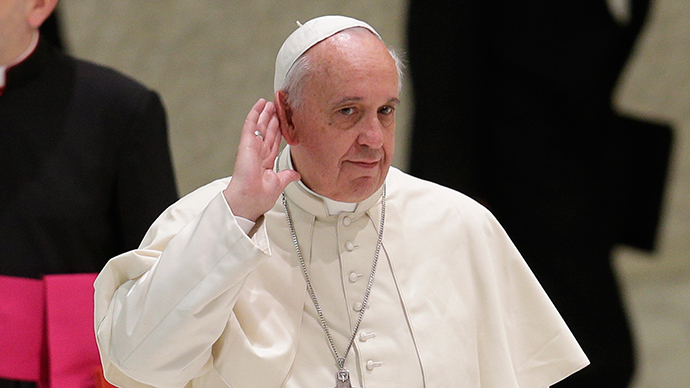 On Monday Pope Francis concluded his three day visit to the Middle East. In efforts to encourage the stalled peace process he invited Israeli President Shimon Peres and Palestinian President Mahmoud Abbas to the Vatican next month.